The world of tele-sales is changing at a faster pace than ever before. With the continual rise of Artificial Intelligence (AI) and auto dialing to reduce costs, organizations are making big changes on how they reach out to customers and prospects. AI usage for inbound call centers has been the norm now for decades – but as organizations look to reduce costs, staff and overhead, many are making the switch to cheaper and perhaps less customer centric solutions. Google is currently working on a new product called Duplex, an artificially intelligent assistant that can make mundane phone calls on behalf of a human. IBM and Amazon are also major players in the drive to make AI the preferred method for telemarketing and customer outreach. It’s no secret that the AI push will help organizations streamline their contact center outreach, and in fact many will argue that it’s the future of tele-sales too. The general argument with using this type of new technology is what the experience will be to the person on the other end of the phone. Pre-recorded, automated robocalling for political campaigns, emergency services and low-end customer outreach messages are nothing new, but with the ever-increasing advancements in AI technology customers in the near future may begin getting more robust, sophisticated sales calls selling even more complex solutions. The question for sales organizations is, will AI replace high end outside sales representatives who make live tele-sales calls on a frequent basis to drive sales for complex solutions, and what will the experience be? Technology has been helpful in replacing several mundane human tasks, but as many would argue, there’s still a long way to go before software can be a smooth, enjoyable and quite frankly helpful experience. In many circumstances an organization may only have one chance to reach out to a potential customer – and if that experience is less than stellar, it could close the door permanently to any future conversations. Will AI be able to think quickly on its feet, deliver a specific conversation tailored to each lead, and produce the information needed to qualify that lead appropriately. 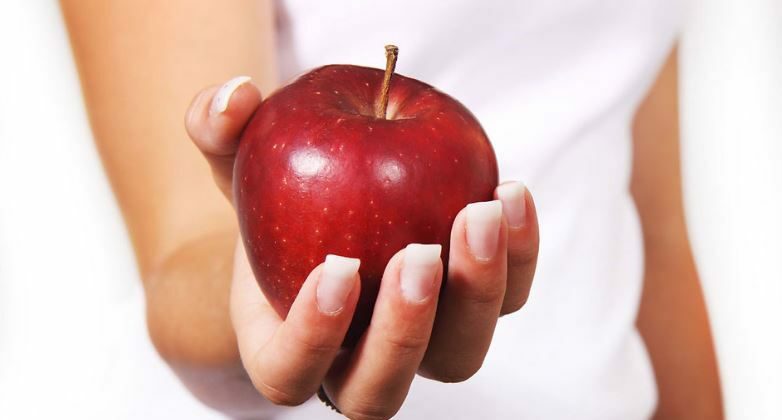 In many cases you get one chance to have a conversation with a potential customer – and one bad artificial apple can ruin any chances of ever getting back in the door.